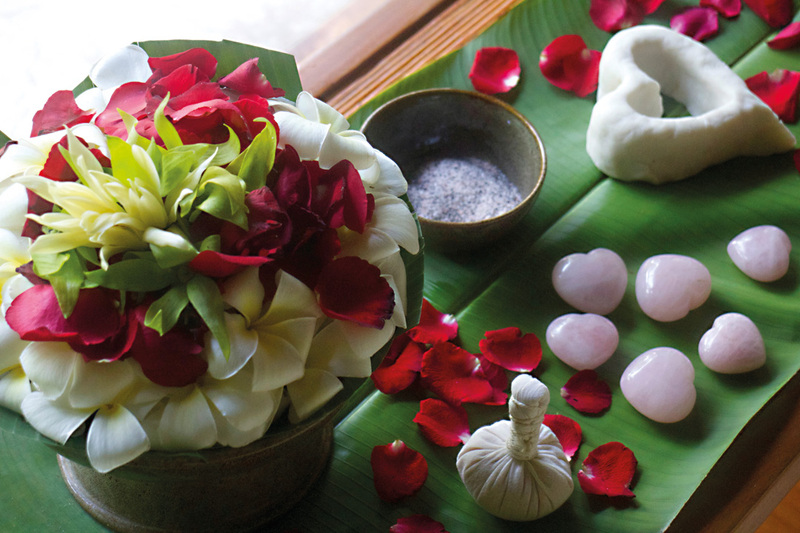 Wellness and balance have long been integral to Balinese culture. 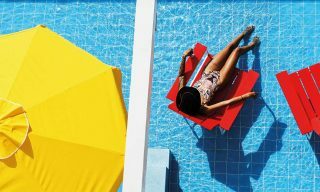 For a spa experience with plenty of local flair, pamper yourself with these treatments the next time you visit. Inside the Ayung Relaxation Villa at Royal Kirana Spa. Bali is the ideal destination for an outdoor spa experience, which is why the Royal Kirana Spa is a must-visit for a session of Balinese deep tissue therapy, held in a private herbal steam room overlooking virgin jungle. It’s an apt location for some gentle kneading, acupressure, and yoga stretches. All are delivered with local organic coconut oils infused with fresh lemongrass, sandalwood, and hibiscus. 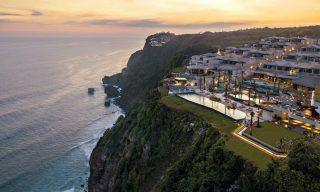 Afterwards, relax in rock pools and soak up the surrounding views. Those in need of stress relief will find solace in the Balinese massage with hot stones at the Bulgari, delivered by ESPA-trained practitioners. 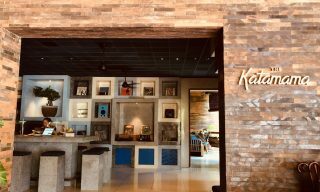 It begins with body exfoliation and a facial cleanse, before warm aromatherapy oils of sandalwood and frankincense are massaged into the skin with long, sweeping movements. Hot stones release deep-seated tension where needed, and the entire sequence ends with a relaxing scalp massage. 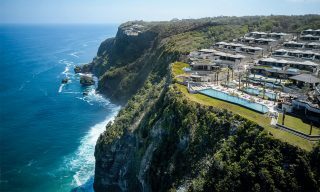 Suspended on a limestone cliff, some of the sea-view spa pavilions come with a private plunge pool and steam rooms. 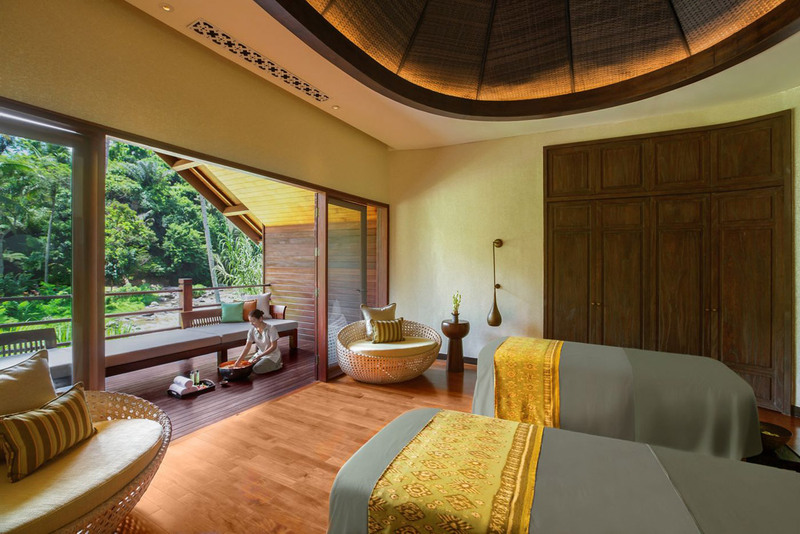 A treatment room at Mandapa, a Ritz-Carlton Reserve. 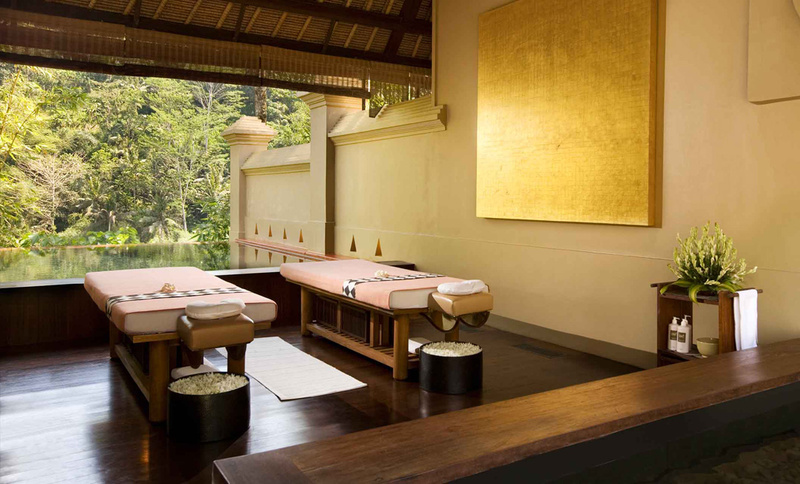 You need to book well in advance to secure a blind reflexology session at Ubud’s Mandapa, a Ritz-Carlton Reserve. These are conducted daily by intuitive Balinese healer Ketut Mursi, who has an extraordinary ability to diagnose one’s health through the feet. Not your typical foot massage, she presses, shakes, and even listens to your body before releasing its unwanted energy. It’s a profound and deeply personal experience, with no two treatments being the same. Matters of the heart are the focus of the Four Seasons’ Anahata Chakra Ceremony. Four Seasons Resort Bali at Sayan offers a menu of seven spiritual rituals aimed at restoring your inner balance. Here, the Anahata Chakra Ceremony clears negativity and leads you to “universal compassion” with a rose-based wellness ritual centered on the heart. Holistic therapists tender you to a damask rose body scrub and a fragrant balm of rare rose and rose quartz crystal for a chest massage, ending with a sensual outdoor flower bath to leave you in harmony with yourself and those around you. COMO Shambhala Estate’s treatment pavilion. With movements designed to counter the body caving inwards, the eponymous massage at the COMO Shambhala Estate corrects bad posture from our high-tech sedentary lifestyles. Practitioners return to your back, neck, and shoulder area several times during the sequence to ensure you depart knot-free. The treatment also uses COMO’s signature blended massage oil to calm the mind and rejuvenate the body. For an even more memorable experience, immerse yourself in the sounds of nature and book a session in one of their riverside open-air spa huts at The Source. There’s nothing like being cleansed, cocooned, and wrapped in natural salts and clays on the heated hammam table at The Mulia in Nusa Dua, where the warm ingredients are guaranteed to soothe tense muscles and leave you energized. 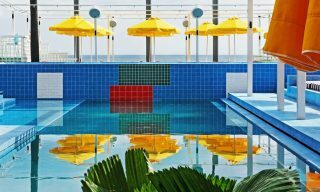 The Hammam treatment takes place in the resort’s state-of-the-art Wellness Suite, a contemporary take on traditional thermals that features a meditative steam room with personalized scent and color therapy, an ice fountain, and hot and cold pools—perfect for a full-day marathon. 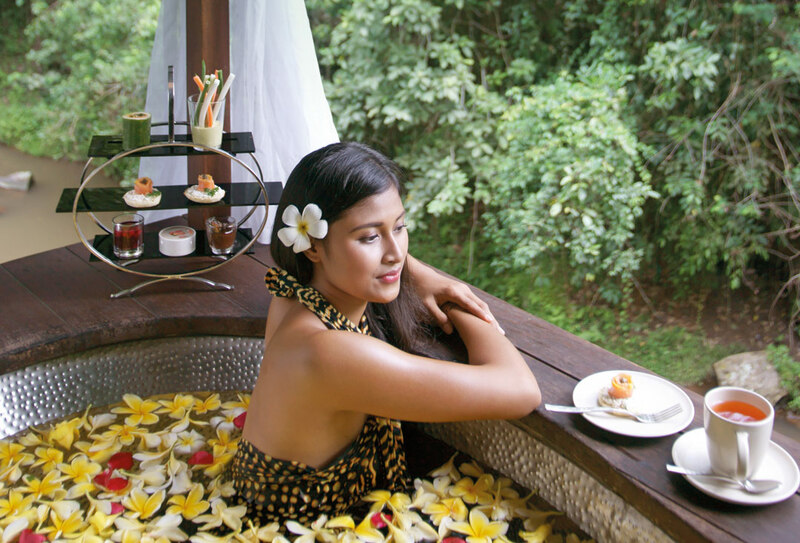 Enjoying a flower bath at Maya Ubud Resort & Spa. When it’s a quintessential Bali experience you seek, try the Soothing Maya massage at Maya Ubud Resort, which combines long strokes with a lathering of indigenous herbal oils. For an equally relaxing finish, the 75-minute treatment is paired with a sublime flower bath—using leaves and blossoms handpicked that morning—in semi-outdoor pavilions overlooking a jungly river. This article originally appeared in the December 2016/January 2017 print issue of DestinAsian magazine (“Strokes of Genius”).